For those who may be interested, September 3 (tomorrow) finds transit Mercury, planet of communications, ideas, travel, trade, investigations and negotiations activating the degree (28Leo32:56) of The Great American Eclipse which manifested on August 21, 2017 and landed upon Trump’s natal Ascendant (ASC = physical body–you remember Mr. Trump looked at the eclipse 6 times without safety glasses!) which brings him right on into the eclipse picture big time. Rebellious yet reliable, dispassionately critical, Sun Virgo-Moon AQ folk are shrewd, principled intellectuals, reformers, and are idealistic. “No woman can call herself free who does not own and control her own body.” Margaret Sanger. “The real lost souls don’t wear their hair long and play guitars. They have crew cuts, trained minds, sign on for research in biological warfare, and don’t give their parents a moment’s worry.” J.B. Priestley. For more Sun Virgo-Moon AQ info, consult Sun Sign-Moon Sign, by Charles and Suzi Harvey. The The X Zone Radio line-up of guests includes a variety of astrologers, UFO proponents, and speakers on other otherworldly topics, and broadcasts live from Canada five nights per week (Mon – Fri) though podcasts and other formats are available 24/7 for your convenience. On August 6, 2015, yours truly enjoyed being interviewed by Rob and I have been invited back soon concerning Political Astrology which I write about at Stars Over Washington, and my populist views concerning the 2016 Election Campaign! And here’s a note about the Ted Cruz poll at the top of the Stars Over Washington sidebar – the poll closes February 29th so mosey over and vote, if you please (you know you want to) on the Cruz suitability issue! Hi All! Just a note really to advise subscribers and other readers that the web address of Jude’s Threshold has this evening been reverted to https://judecowell.wordpress.com due to yours truly having limited blogging time this year into next. As always, my focus must be Stars Over Washington and will be directed in the coming weeks to creating articles about political events such as Campaign 2016 (often using the excellent lens of Astrology to peek behind the curtain! 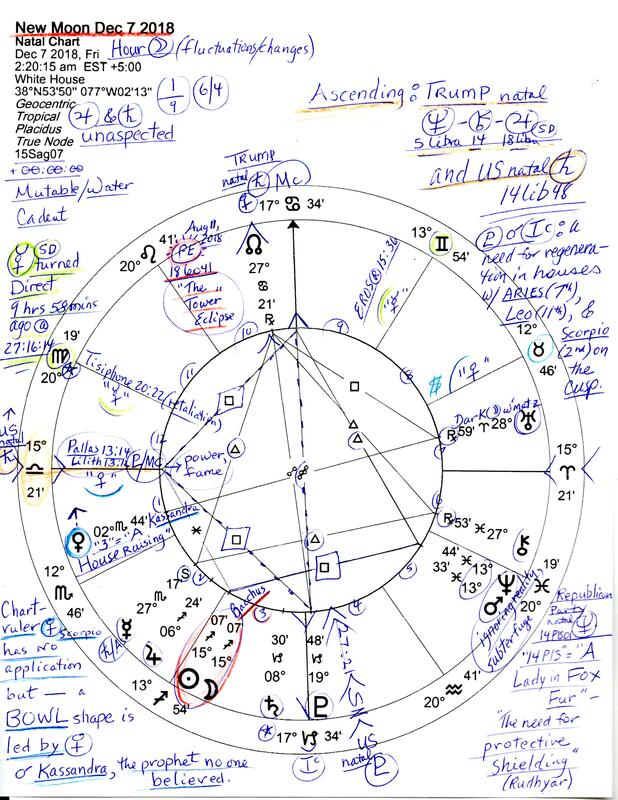 ), to writing new Stars Over Washington Reports (2015–2016), plus, setting up a plan to once again offer natal and other astrology reports digitally delivered, each report with my notes attached, along with a phone session for those who request it. In the coming weeks, full details will be published in the sidebar of Stars Over Washington and reports may be ordered from there as well so I hope you’ll drop by when you can in case there’s a topic or two you may wish to investigate with me, novice astrologer and former resident of Washington DC as I am. Do note that mystical, cosmic, and esoteric subjects may appear on SO’W along with article links and video clips which concern Politics, Society, Astrology, Star Lore, Astronomy, Archaeology, and quite a bit more. Meanwhile, here on Jude’s Threshold I shall happily continue to post as and when my schedule permits (I love WordPress!) and will continue to re-blog and spotlight the excellent content I discover published by my favorite authors and artists from their brilliant blogs and websites! As you’ve heard, Wednesday August 28, 2013 is the 50th anniversary of Dr. King’s “I Have a Dream” speech in which he called for freedom to ring. Some say that President Obama seeks an MLK Moment: see http://swampland.time.com/2013/08/25/on-50th-dream-anniversary-obama-seeks-mlk-moment/ as he stands in Dr. King’s shadow on the steps of the Lincoln Memorial to deliver his own speech. Will his 2013 rhetoric echo that of Rev. Martin Luther King in 1963? 3:00 pm edt is the “Let Freedom Ring” instant that will be celebrated in tandem with ringing bells across the globe by participating locations. With a shout-out to dreamy Neptune, you may wish to check out today’s Stars Over Washington post concerning cosmic differences and similarities between the two dates and speeches by clicking here: http://www.starsoverwashington.com/2013/08/i-have-dream-aug-28-1963-vs-aug-28-2013.html (synastry grid shown). Now on August 28, 1963 an Earth-Fire combination of energies of Sun Virgo-Moon Sagittarius (Mercury-Jupiter) was in effect with its sense of moral certitude, ability to perceive the essentials, and the desire for reasonable answers in the face of human suffering. Yet the blend’s expansive Sagittarian dream had to be brought down to pragmatic proportions though a majority of the American people didn’t and don’t care at all for the way it was perpetrated–by Dr. King’s martyrdom. The blend for August 28, 2013 retains a Virgo Sun, of course, but becomes an Earth-Air combo of Sun Virgo-Moon Gemini with both signs ruled by speech-making, message-delivering Mercury, the Orator. 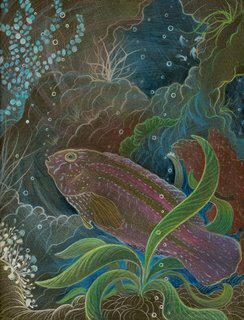 Sun Virgo-Moon Gemini denotes tendencies toward chatty communications, use of logic, and correct analysis though a leaning toward pessimism should be kept under control. One difference between the speeches may be based primarily upon 1963’s fiery flights of fancy (‘a dream’) vs the cooler, more rational approach of President Obama, our Orator-in-Chief. And if our current president has a dream, my fret is that it tallies too perfectly with the global government totalitarianism that is now being forced upon the nations and peoples of the world. For more info, see Sun Sign-Moon Sign, by Charles & Suzi Harvey. Tagged with 1963 vs 2013, 50th anniversary of MLK's I Have a Dream speech, Civil Rights, I Have a Dream, MLK "Let freedom ring"
Our US Jupiter Return July 22, 2013 needs a Report all its own! Yes, writing the Report was enjoyable for this Capricorn though naturally it took major effort on my part (and Jupiter loves most things ‘major’!) And so my US Jupiter Return 2013 Report (horoscope shown) is now available for ordering and, if you wish, for printing yourself a copy. So if you use or study one of the Jupiter-ruled Sagittarius Rising natal horoscopes for America (ex: July 4, 1776 5:10 pm LMT Philadelphia, PA), you may agree that the Great Benefic (Zeus or Jove by his other names!) is of great importance in our national psyche and Jupiter’s return to natal degree (5Can56) begins a new 12-year cycle as of July 22, 2013 which provides us with an info-rich horoscope to consider over the next 12 years! Though I’m tardy posting to tell anyone–astrologers or otherwise–about the July 13 & 14, 2013 online seminars We the People and the Stars, I want to post its link here in case other tardy folk want to order recordings of the presentations, if they so wish!